Thru W, Feb. 13, 24 hours daily. Intake line for families. They have opened overflow space at several local shelters and will try to not turn any family away. Thru Su, Feb. 17, 7pm-7am. Shelter is for adults only. Thru Su, Feb. 17, Hours vary. Shelter is open to everyone and is open when the regular day center is closed. Thru Su, Feb. 10, 9pm-7am. Shelter is open to everyone. Thru Th, Feb. 14, 24 hours daily. Family day center is now open overnight as well for families with minor children. Thru M, Feb. 11, 8pm-7am. Thru W, Feb.13, 24 hours daily. Shelter is open to everyone, with a priority given to families. 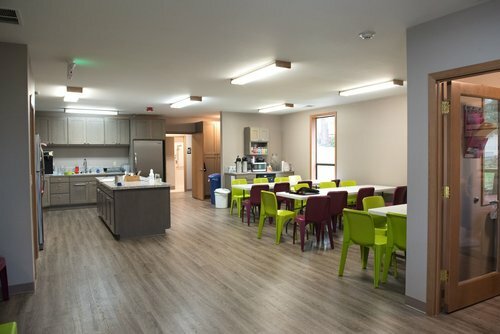 Expanded capacity offered for adults at day center and for men at shelter. Both services offered in same building. Thru M, Feb. 11, 10am-10pm. Warming center is open to everyone.